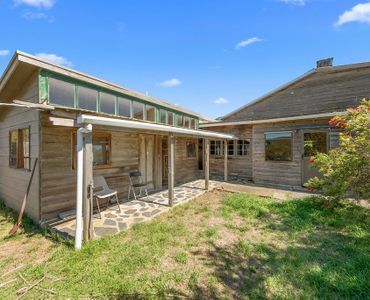 This 4 bedroom farmhouse is ideal for a family, great location to get away from the hustle and bustle of town living. 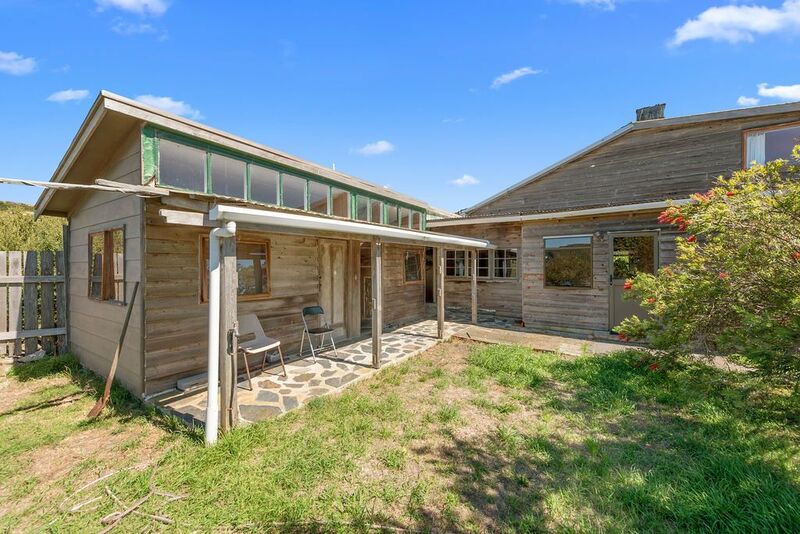 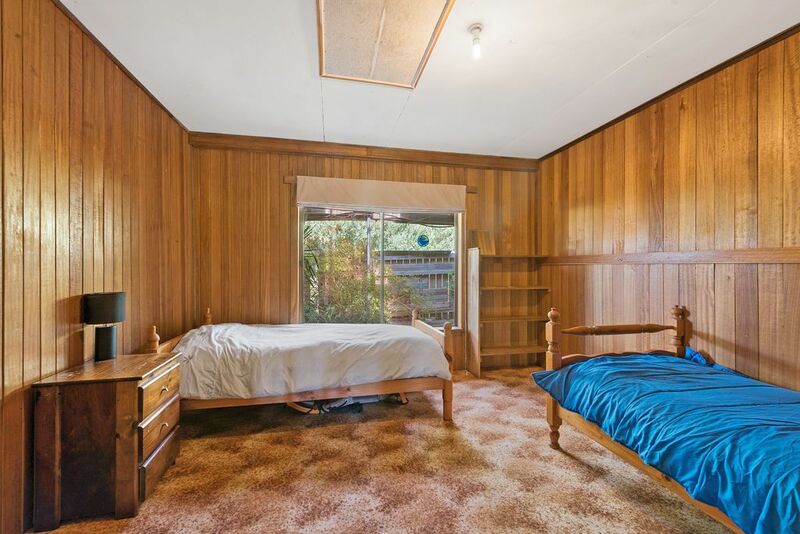 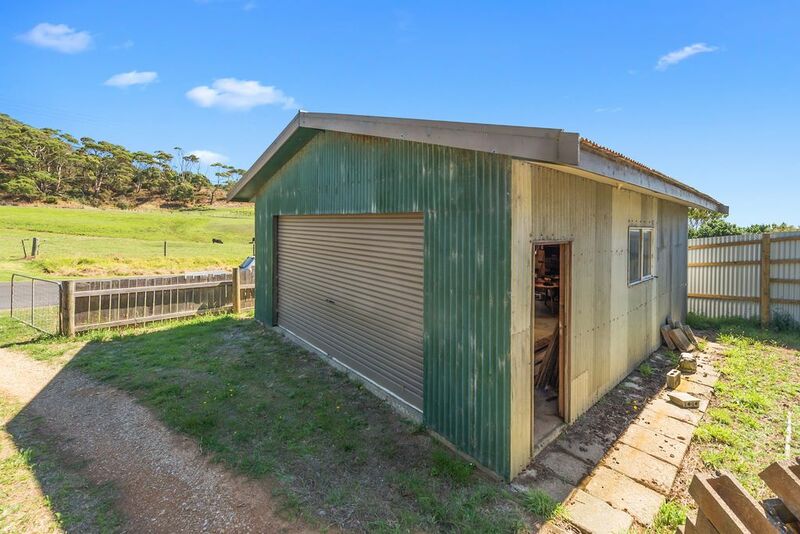 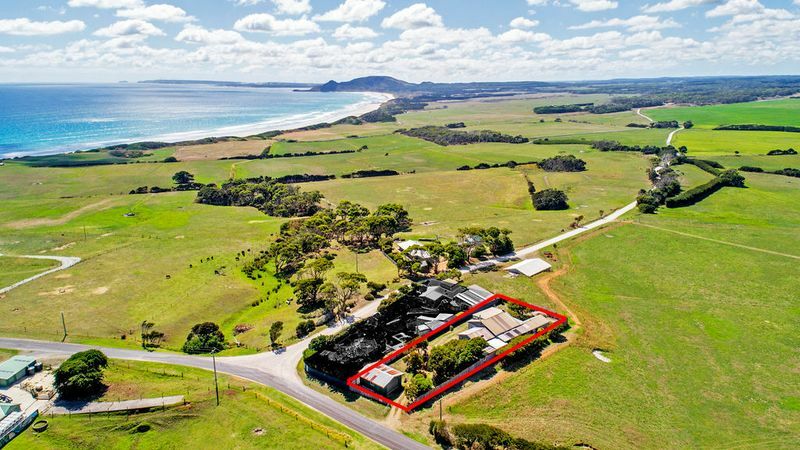 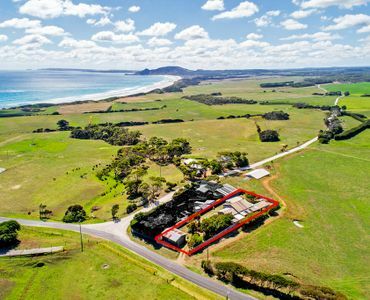 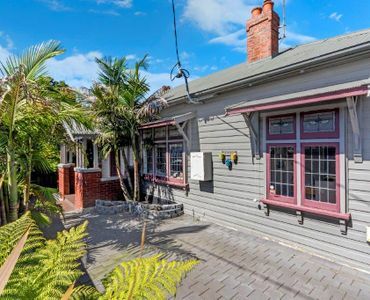 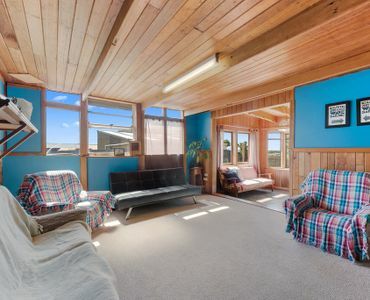 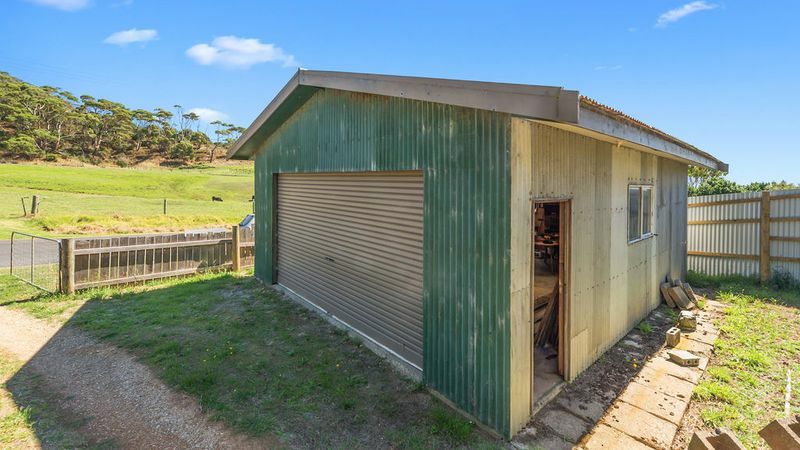 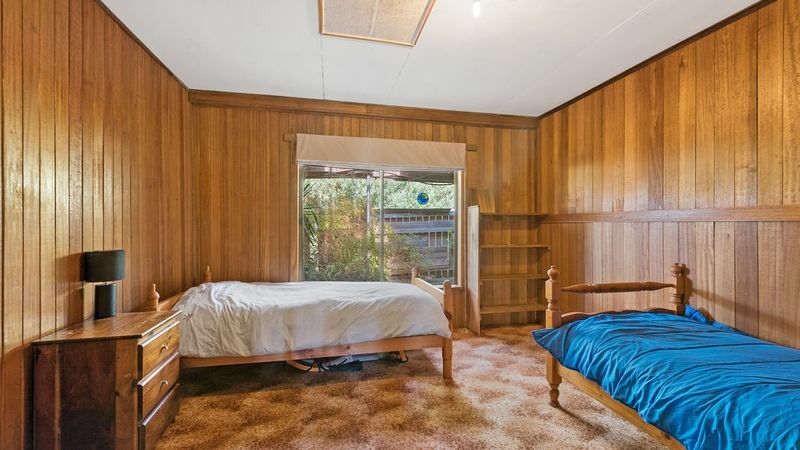 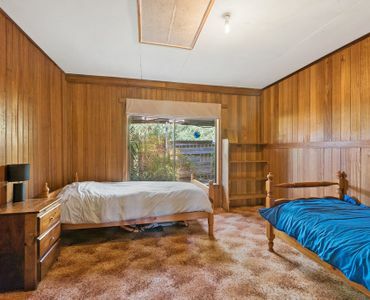 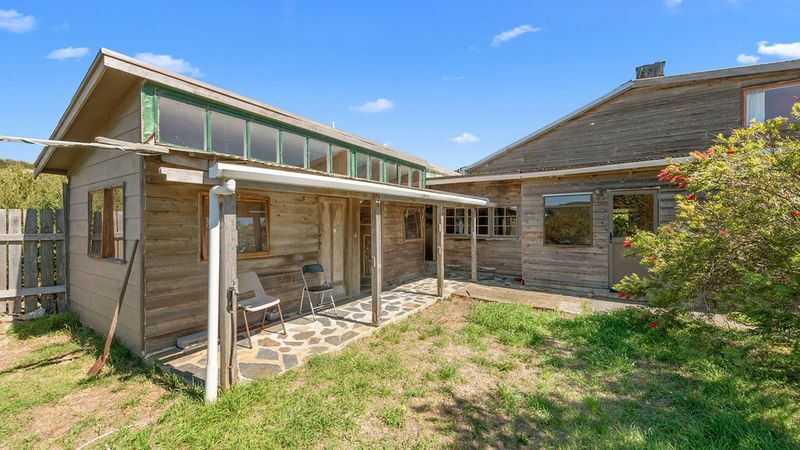 The property is only a 30 minute drive to Smithton, and perfect for the family with children as the school bus run from Marrawah to Smithton. 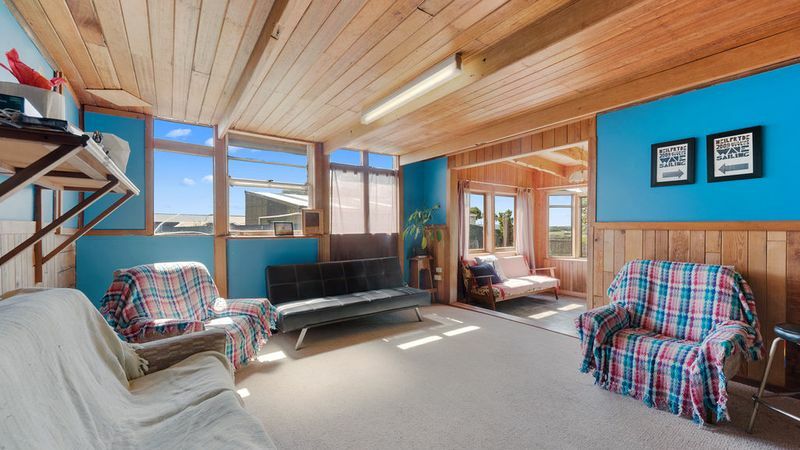 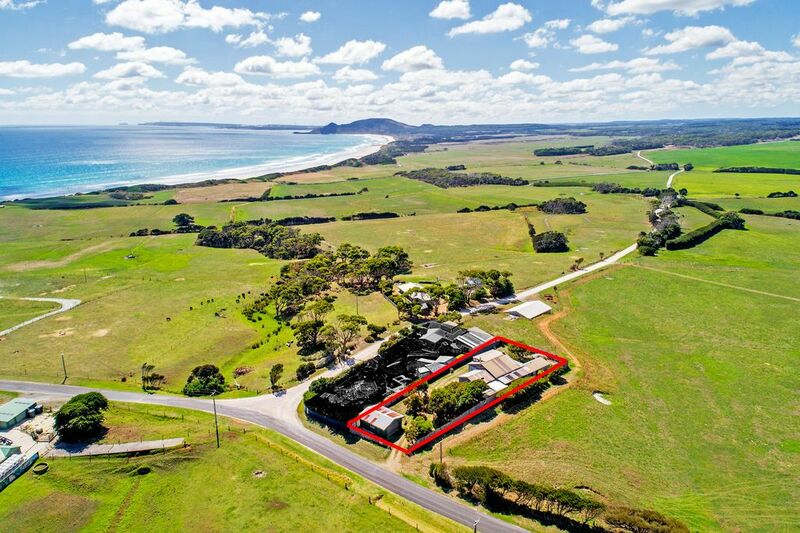 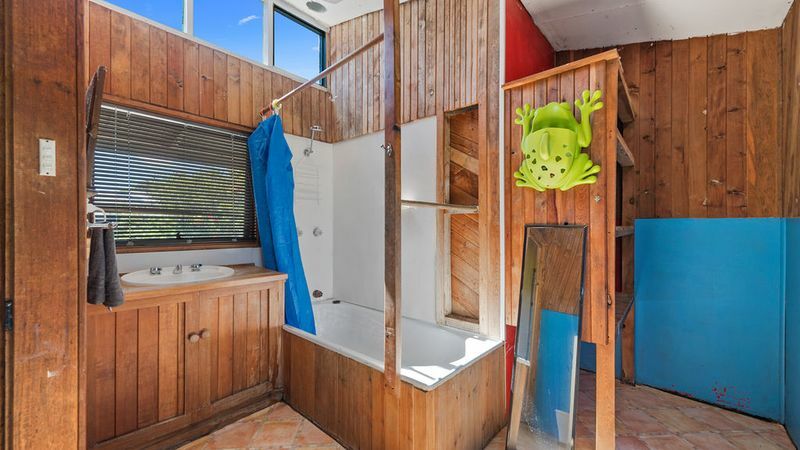 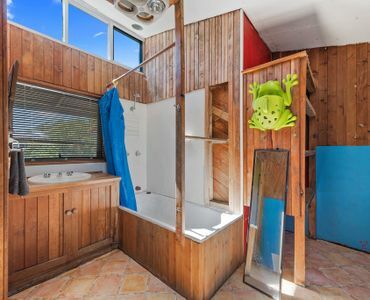 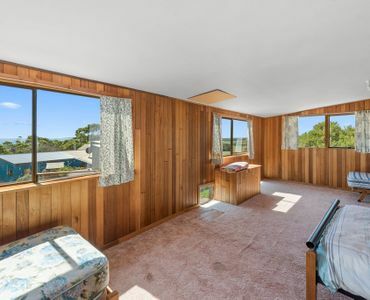 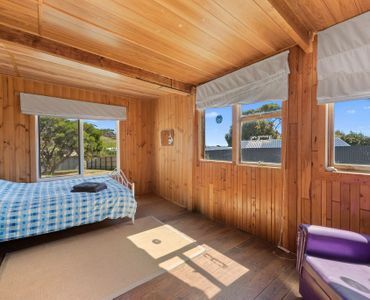 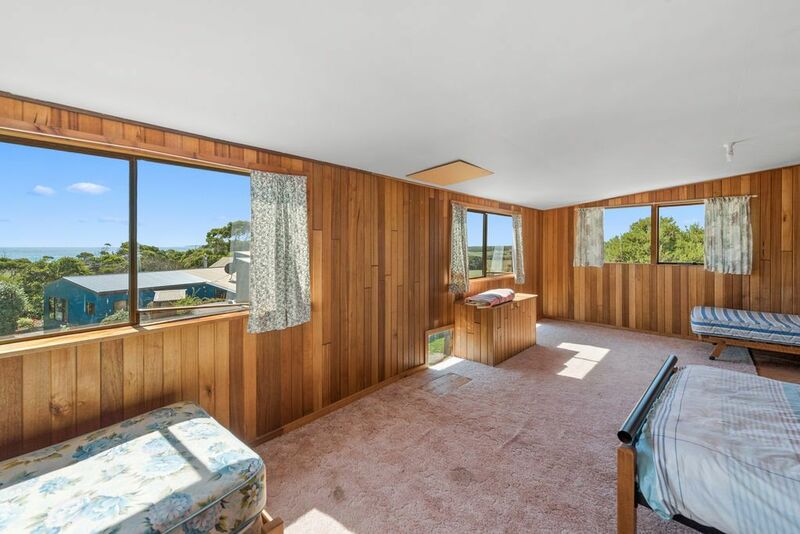 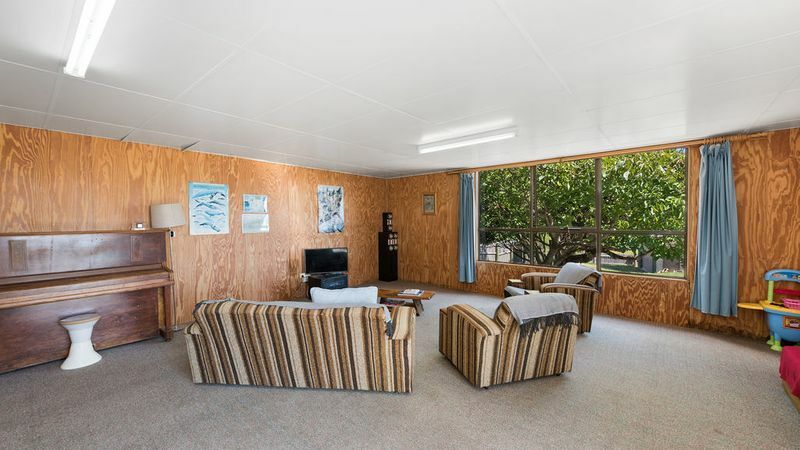 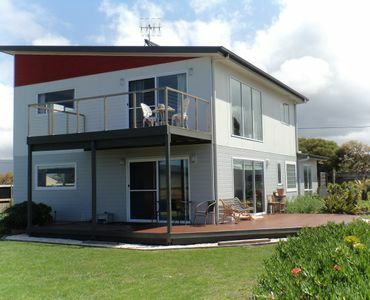 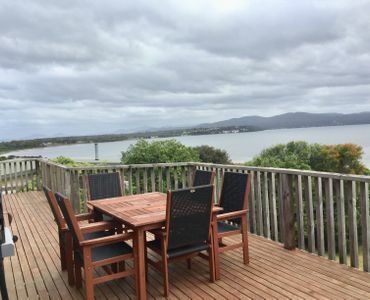 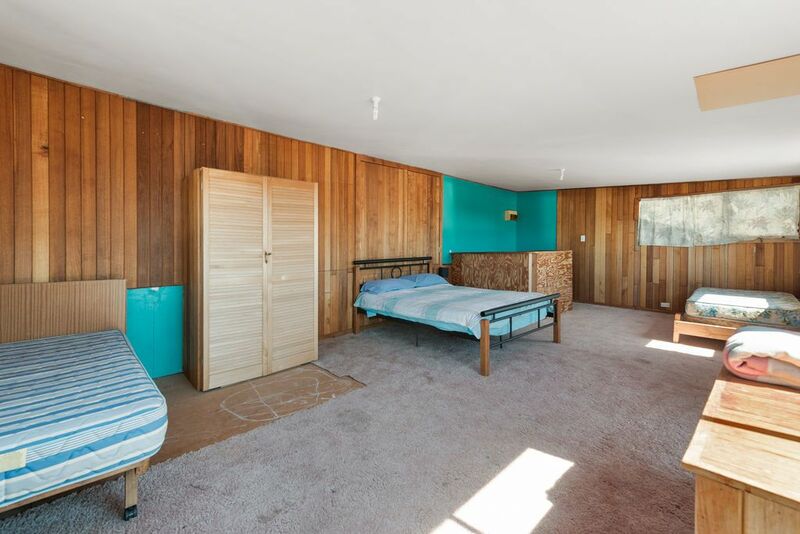 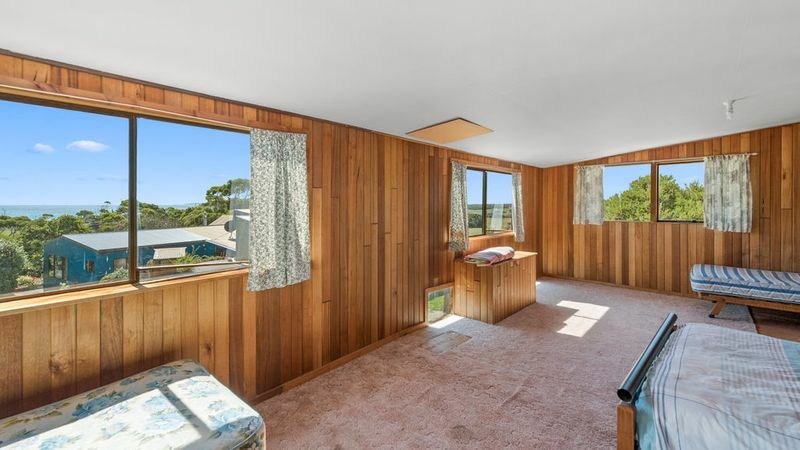 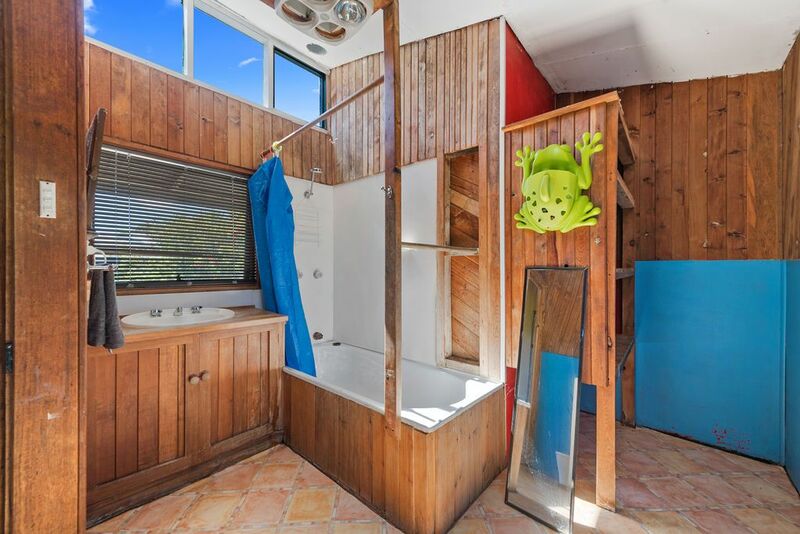 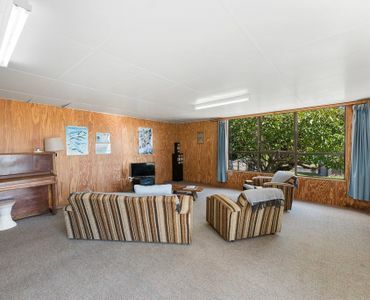 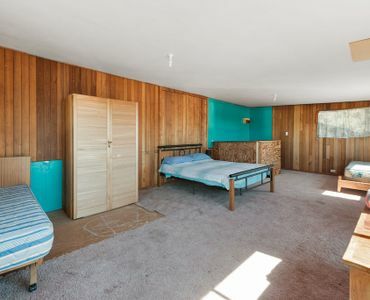 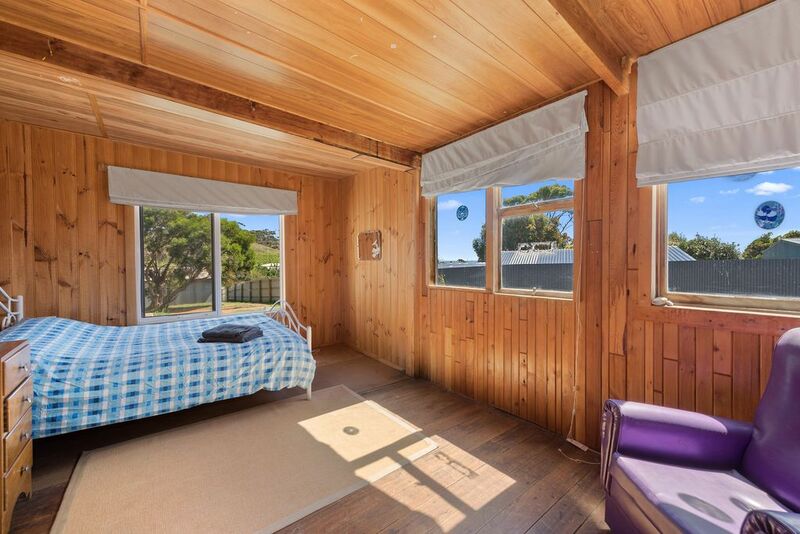 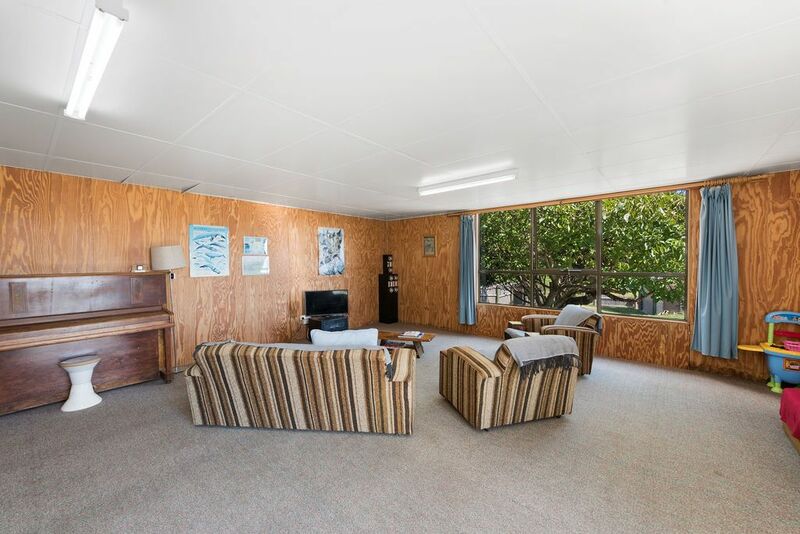 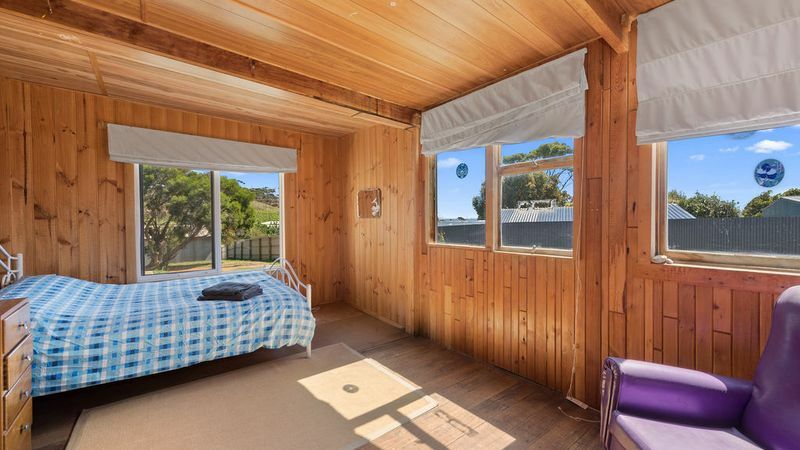 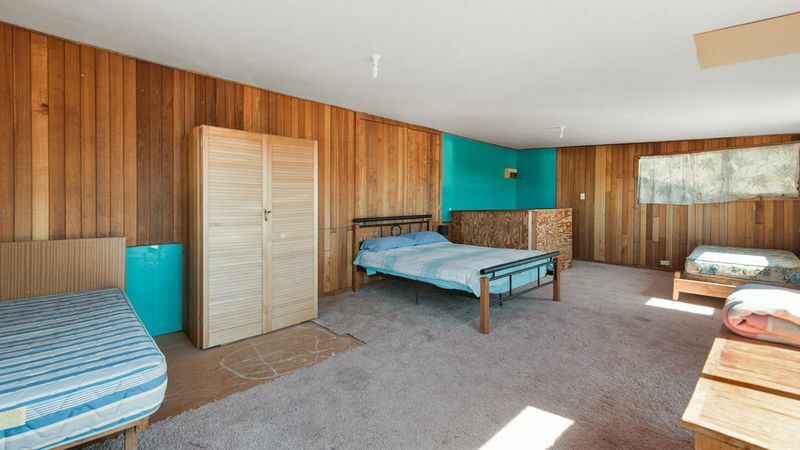 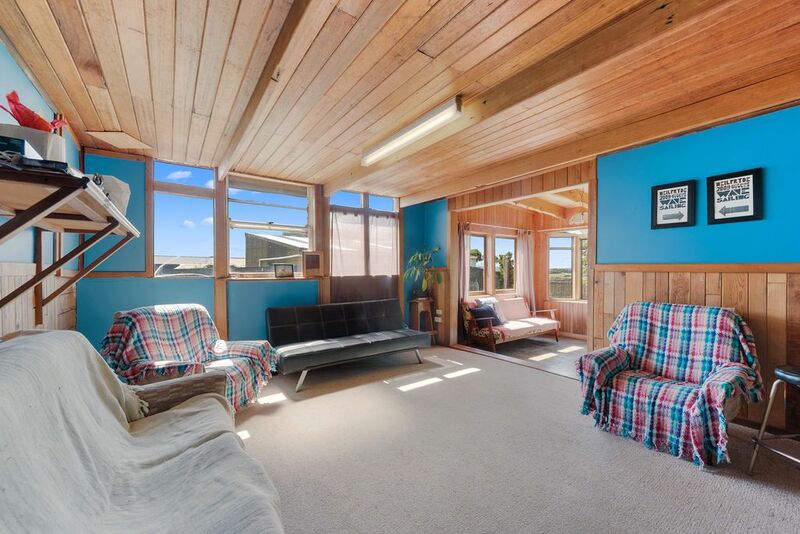 The property is only 400m to the beach, great for the family that love the beach, and ideal for the keen surfers. 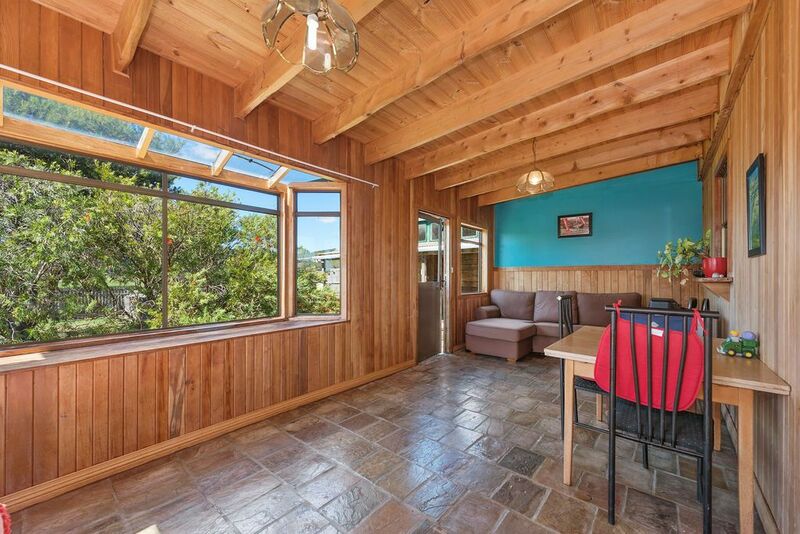 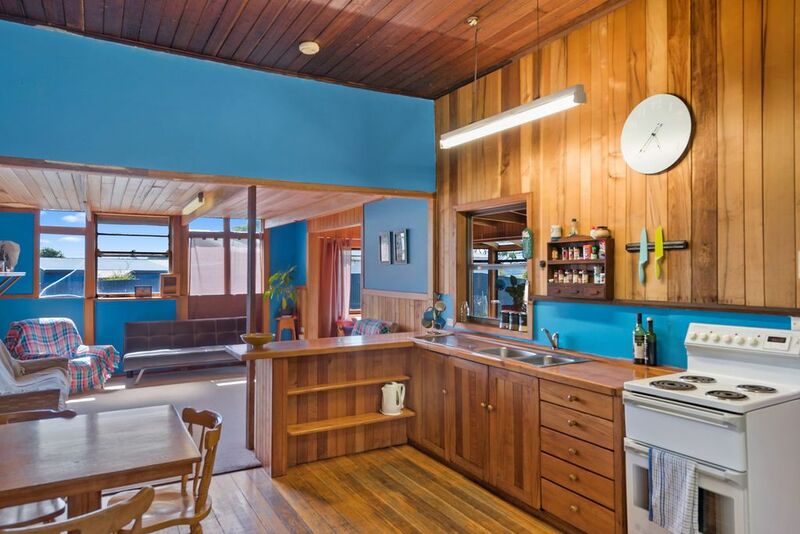 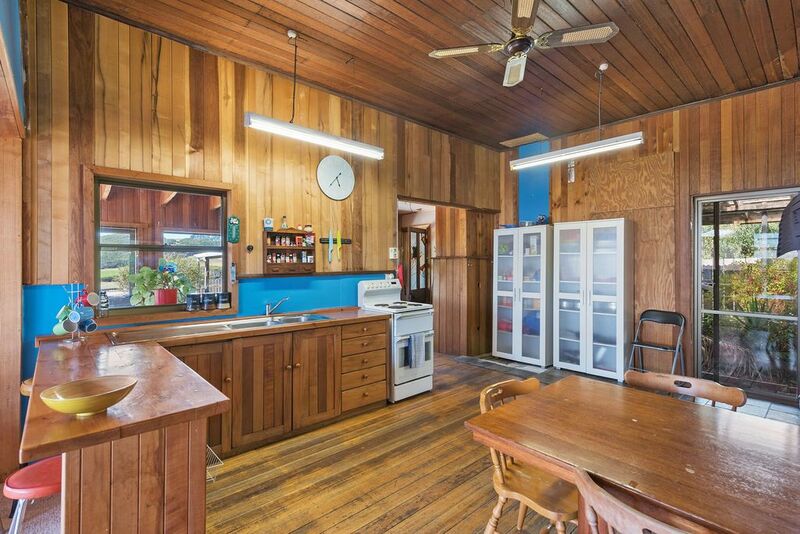 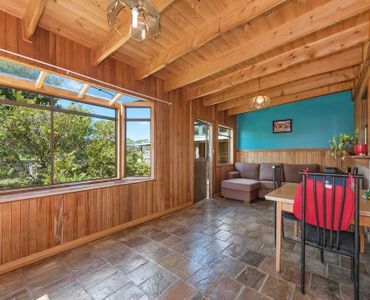 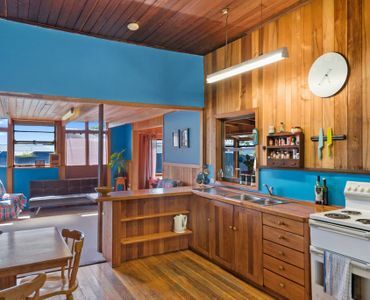 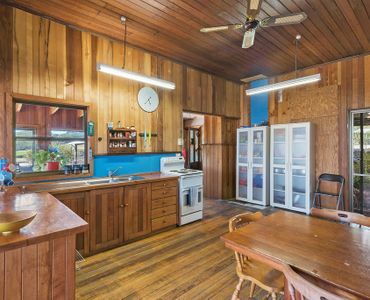 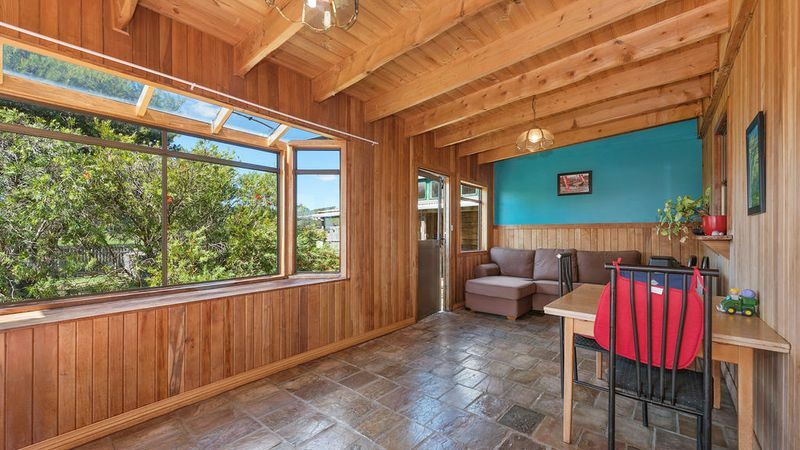 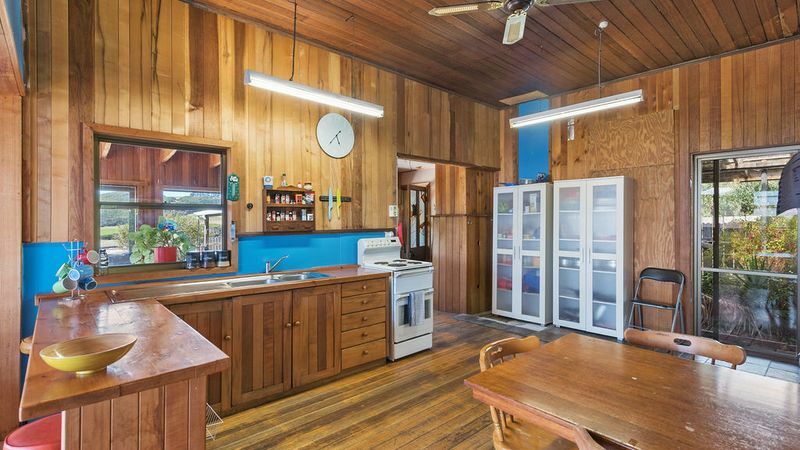 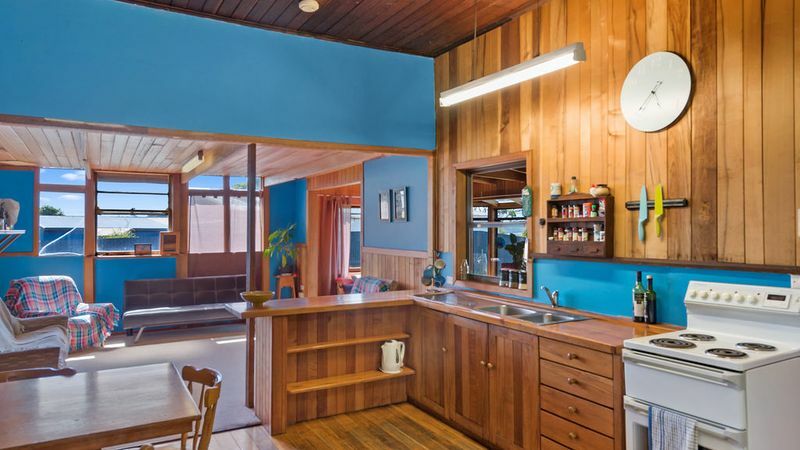 The kitchen is spacious and functional, great for family gatherings, huge living with a freestanding woodheater, excellent for the cooler months. 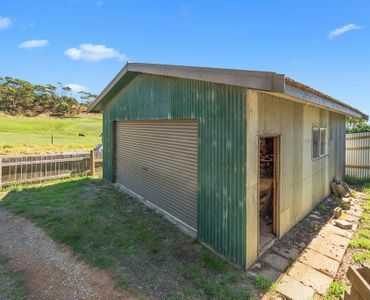 Great sized yard and excellent garage/workshop included with the property.